John Machado is one of five brothers of world-renowned Machado Brazilian Jiu-Jitsu martial art family. Born in Rio De Janeiro. Brazil; John Machado began his jiu-jitsu training over thirty years ago. 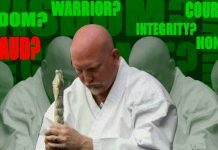 Dominating the competitive arena of Brazilian fin -Jitsu in his native country, seizing every major title and competitive award from 1982-1990. 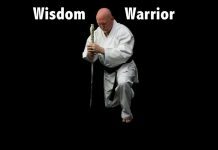 John holds the prestigious rank of 6th degree black belt in Brazilian Jiu-Jitsu. 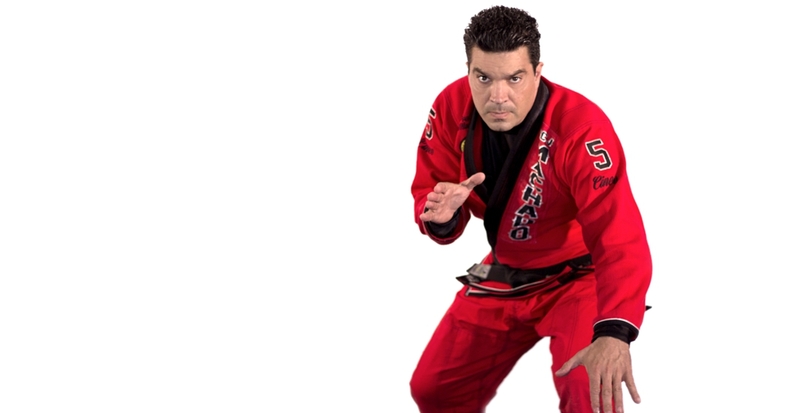 Dominating the Brazilian Jiu-Jitsu scene both in the U.S. and in international competition, John Machado is one of the most admired and respected Brazilian Jiu-Jitsu practitioners in the world today. 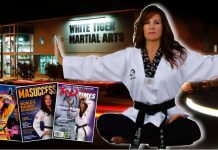 Recognized and respected for his outstanding fighting and competitive accomplishments, as well as his teaching expertise, John is in demand throughout the world as one of the foremost authorities in the martial arts. John’s talent has been showcased in several major motion pictures and television appearances. John Machado has had numerous movie and television roles. He has played in The Ropes, Vin Diesel’s TV series at FOX (2012), Alienated (2011), Duel of Legends (2011), Redbelt (2008), Brazilian Brawl (2003), Mean Guns (1997), Heatseeker (1995), Kickboxer 4: The Aggressor (1994), and Under Siege 2: Dark Territory (1995). John Machado also had a role in the television series Walker Texas Ranger, as himself. John Machado produced and starred in the Brazilian Brawl. He cast martial arts legends in his film including legend Dan Inosanto, acclaimed actor Geoffrey Lewis, musician Rikki Rockett and brothers Carlos Machado, Jean Jacques Machado, Rigan Machado, and Roger Machado. 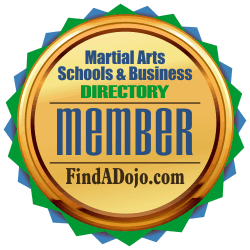 For more information about John Machado and RCJ Machado Jiu-Jitsu-Allen visit the RCJ Machado Jiu-Jitsu-Allen website at http://www.rcjmjjallen.com and the RCJ Machado Jiu-Jitsu-Allen school listing on the Martial Arts Schools and Businesses Directory using the image on the left.